The YMCA is no stranger to text message marketing. In fact, they are one of many non-profit organizations actively participating in this outstanding form of marketing. They are participating on a regular basis because text message marketing works. It has helped the Y tackle many endeavors both inside and outside of their organization, all while helping keep costs minimal. Event Notification –The YMCA hosts many events and fundraisers throughout the year and sending notification of these events via text is one way they have been able to assure success with each campaign they construct. Fundraising –The Y also depends on fundraisers throughout the year to help them offer their programs and services. A quick and easy text message is all that it takes to help with those fundraising efforts, and something they quickly realized and embarked upon. Donations –Several programs are offered by the YMCA. Oftentimes donations are needed for those programs. While the donation need constantly changes, the use of text marketing makes it easy for the YMCA to let the community know the things they are in need of at the time. Membership Information –The YMCA is most well-known for their discounted price for health and fitness services, particularly a workout facility. People who can use text marketing to retrieve information on the various memberships offered, as well as start that membership, are more likely to join, and the Y has used this to their advantage. Services –Some people are unaware of the many programs being offered from the YMCA. While health and fitness centers are the most common, the YMCA does far more for the community. Some of the current Y programs offered include Military Families support, Walking school Bus program and a number of others. Text messages can be sent to inform consumers of those offerings. Staff Communication –it isn’t only for reaching out to customers, and the YMCA also engages in text marketing when they need to speak with their employees. Integrating this into the business can enable help to be called in when it is needed, to send reminders of meeting and other employee events, emergency notifications and more. 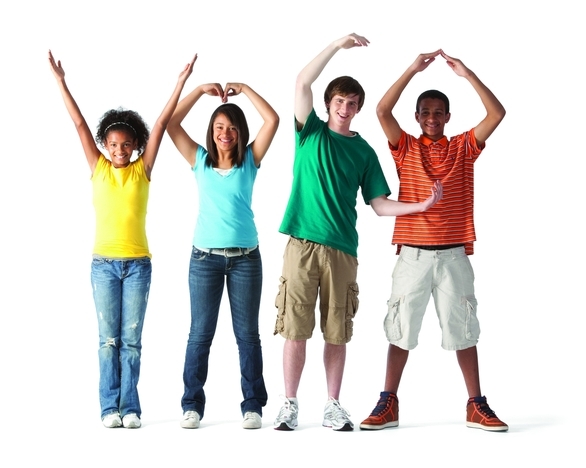 Camp Information –Another important activity that the YMCA offers is camps for kids. Text messaging is a useful way to inform parents of camps coming up, costs, news, deadlines and much more for the latest camps that are taking place in the near future. YMCA News –Text message marketing is another way that the YMCA uses to reach out to customers and inform them of the latest news that may be important to them. Whether it is the opening of a new Y location, a new social support group starting or something else, the Y has been letting the world know via text message. Text message marketing is affordable, fast and easy and certainly one of the most efficient ways to reach a large audience in no time at all. An agency such as the YMCA that depends largely on community support certainly benefits with a marketing method that offers these qualities. There are so many terrific ways to use text message marketing, and the YMCA has certainly put their marketing efforts to good use with the help of mobile phone and the latest technology. Things seem to be working as the Y continues to look for new ways to make consumers and customers happy using mobile marketing methods. It really works, and this is one organization that continues to prove this time and time again.